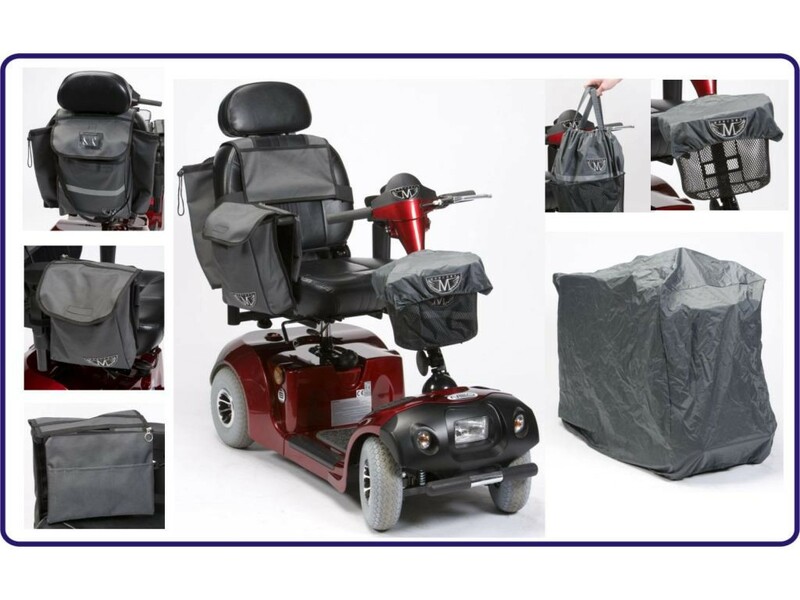 Product code: RT-SCPACK Categories: Bags, Covers, Mobility. Bought this as a present for my granddad as was fantastic price, and he loved it! lots of great items all in once handy package!